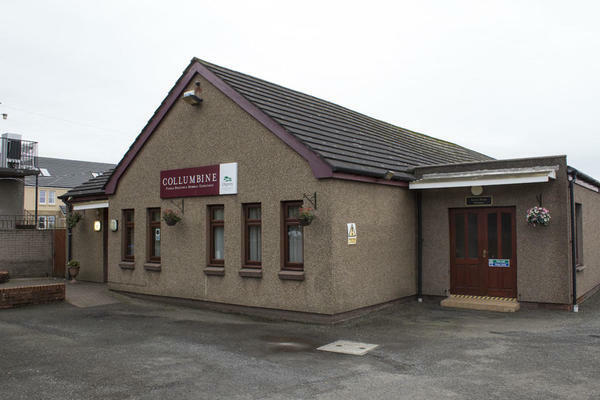 Collumbine Funeral Directors are here to help you arrange the perfect funeral for your loved one. We organise and conduct all kinds of funerals, drawing on our many years of experience to make sure every detail is just as you want it to be. Our funeral home in Falkirk is equipped with modern facilities, and designed with your comfort in mind. This is because your wellbeing is important to us, and we want to do everything we can to make a difficult time a little bit easier for you and your family. We also have private arranging rooms, and two peaceful chapels of rest which you can use to spend time with your loved one before the funeral. If you need our support, advice or guidance, we are here for you. You can reach us 24 hours a day by telephone. Our dedicated professionals are with you every step of the way. At Collumbine Funeral Directors, we understand how special life is with those that you love. For us, every funeral is unique and personal. We have a service to fulfil every wish, with every detail carried out with the same uncompromising quality of care. From a traditional service, to a colourful woodland burial, your options are limitless with our Full Service Funeral. If you have a little more flexibility when it comes to arrangements, then we can provide a Simple Funeral for a lower cost. There is parking at our funeral home and a large free car park adjacent to it. We are on the main road into Falkirk from Carron, next to Matalan. Our staff are available 24 hours a day on 01324 611777 if you require our services outside of these hours.